Although the industrial biotechnology is considered a promising new technology, its exploitation is hampered by many hurdles. The EU project BIO-TIC aims to identify these hurdles and formulate an action plan. A team of European industry associations, research institutes, consultancy firms and network organisations have engaged in this project, part of the EU’s seventh framework programme (FP7), and coordinated by EuropaBio – the European Association for Biotechnology Industries. 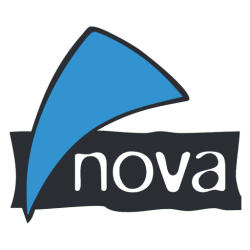 nova-Institute is part of this project and will mainly establish a data collection framework on the use of biomass and industrial biotechnology. Together with the other partners, we will also develop a methodology and a roadmap in order to highlight the hurdles and opportunities for a more sustainable chemical industry. In 2015, the roadmap will be translated into an action plan by and for policy makers, industry and other relevant parties. BIO-TIC is one of the several EU-FP7 programmes related to the material use of biomass in which nova is participating. 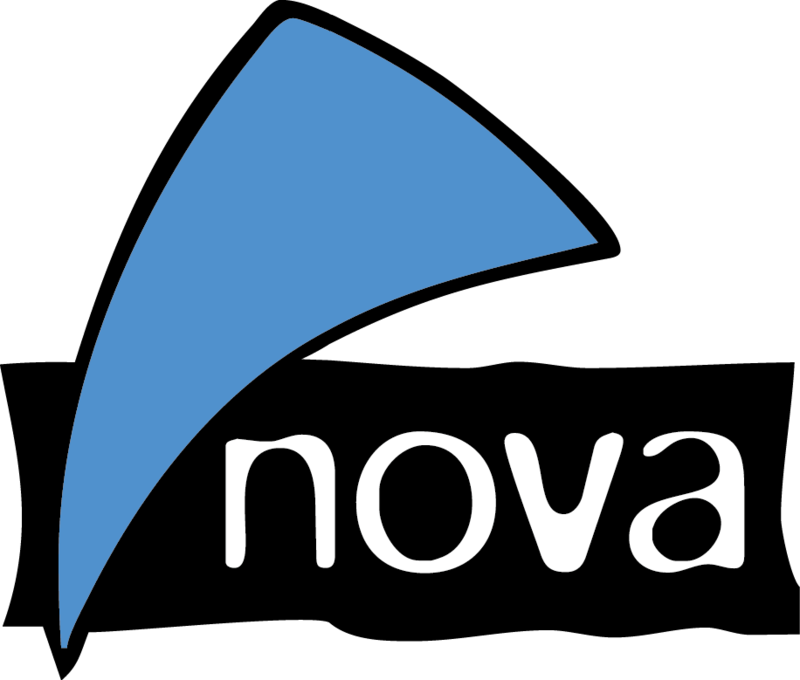 Other new FP7 projects nova-Institut is working in are KBBPPS, SPLASH, MultiHemp and FIBRA.